the USA. 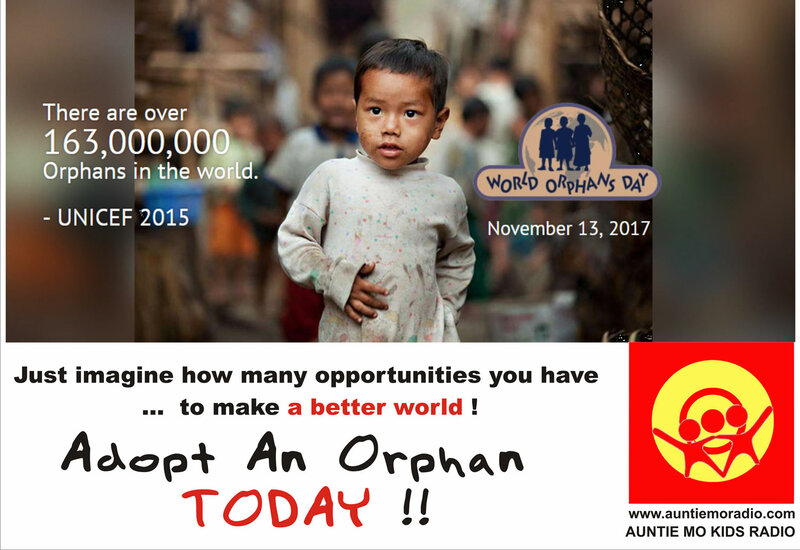 In more recent years with our Flagship Campaign World Orphans Day, The Stars Foundation focused its advocacy efforts on the orphans and displaced children of the world. We have been fortunate to garner significant world leaders and world changers to champion our causes throughout the world. 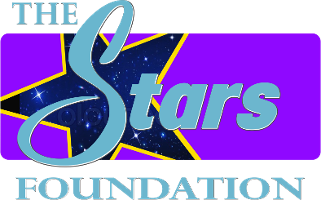 We appreciate all the public awareness volunteers, celebrity supporters, Ambassadors of Goodwill and public dignitaries around the world. 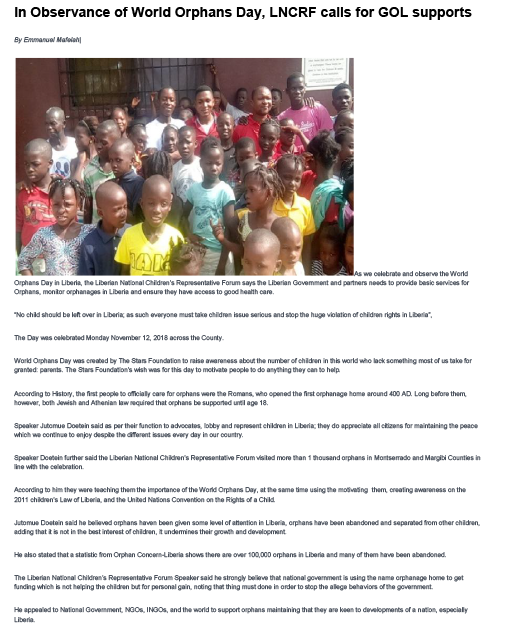 Here below are just a few photos from the past, as well as thepresent, to showcase memorable moments of the advocacy work of The Stars Foundation.